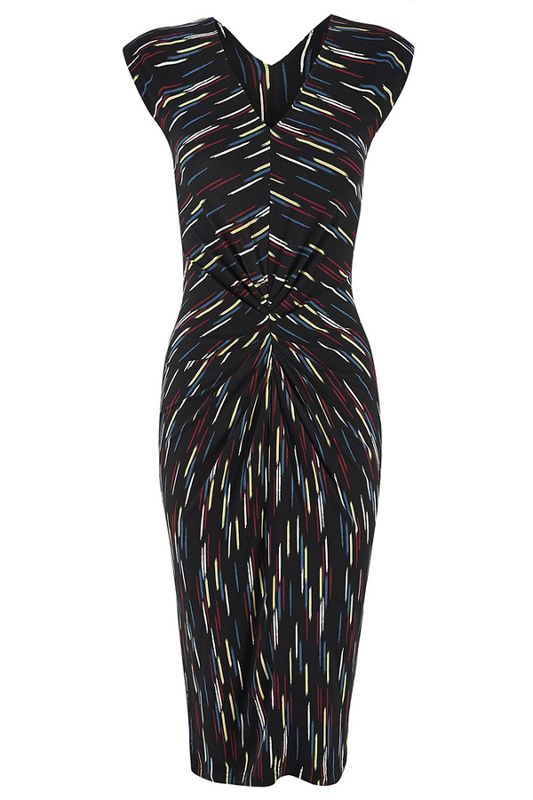 This sophisticated Jessica sleeveless dress with contrasting colourful strokes mean that this dress stands out from the crowd. 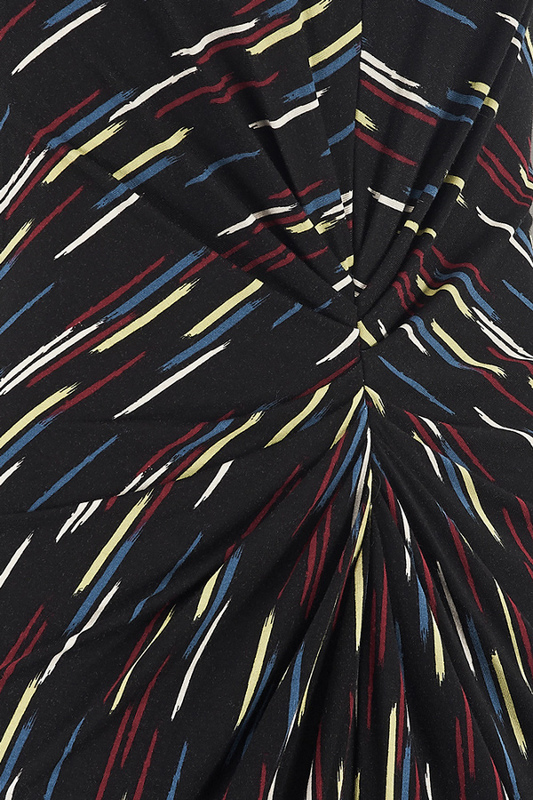 It features centre seams at both the front and back creating a beautiful ruched disguise for any tummy problem areas while the rest of the dress hugs your curves in all the right places. 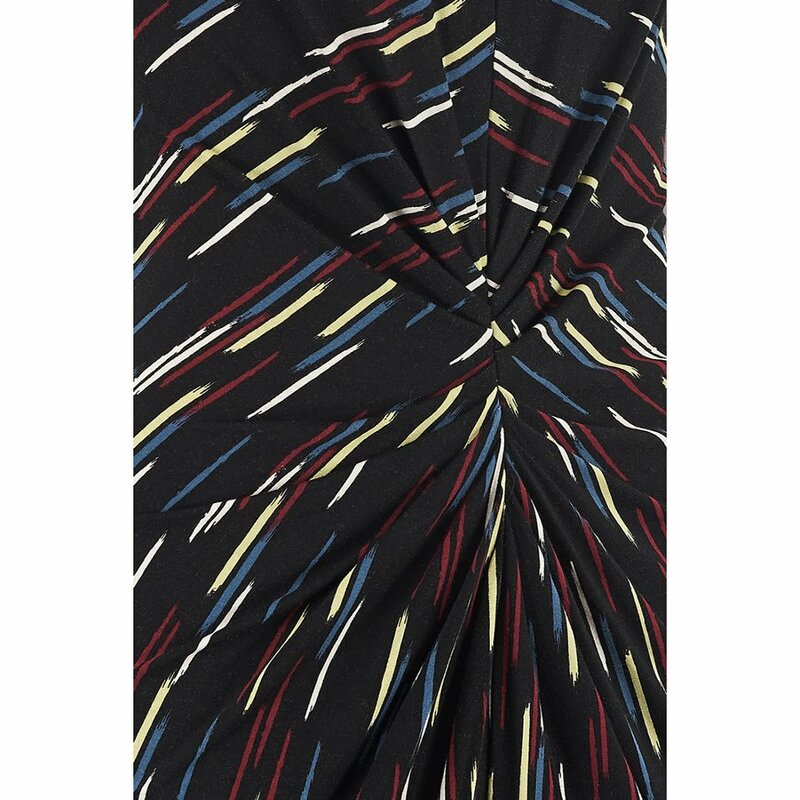 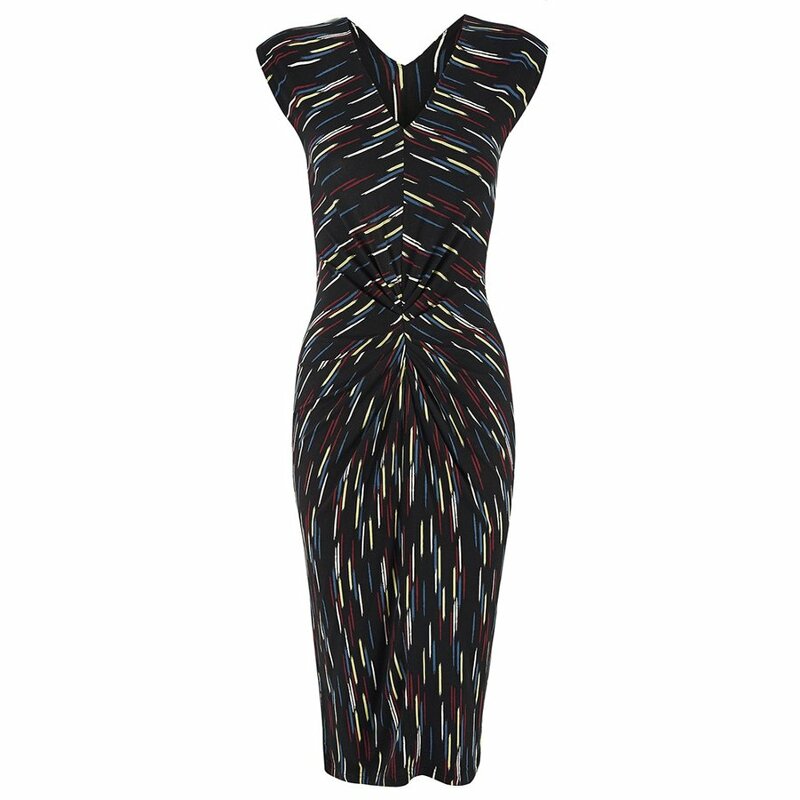 There are currently no questions to display about Nancy Dee Jessica Black Brush Strokes Dress.